Here is what your hostesses have been up to this past month! By linking projects, your creativity and passion for home decorating will be shown across 5 blogs! We will also comment, share, and pin your post! Each hostess chose 2-3 of their favorite projects from last month’s party to feature, so you will want to make sure to check each blog to see if your project was one of the featured favorites! Congratulations! Show off that you’ve been featured by displaying the Featured button below. 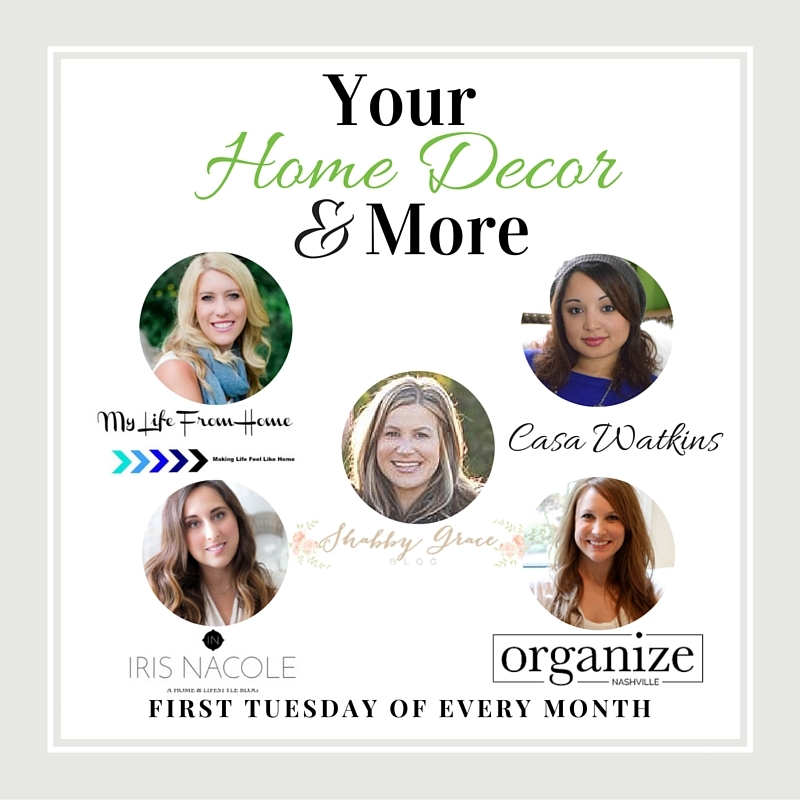 Remember to hop on over to the other hostesses to see which posts were featured after you link up your amazing home decor posts! Now, let’s see all those great posts! Here is how you can show off your home decor projects on the Your Home Decor and More. the same link below. The link up with close on Friday. other shared projects and leaving an encouraging comment. Let’s not link up and leave. Check out a few of the other posted projects and share/comment. You may even get inspiration for your own project! 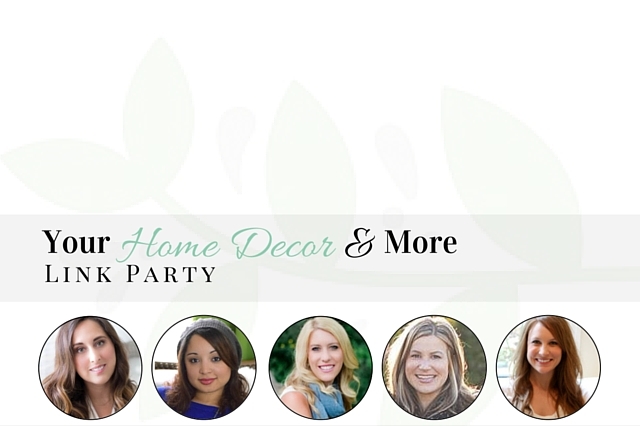 Be sure to mention that you saw their post on the Your Home Decor and More Link Party. By linking projects, your creativity and passion for home decorating will be shown across 5 blogs! We will also comment, share, and pin your post! Each hostess chose their favorite project from last month’s party to feature, so you will want to make sure to check each blog to see if your project was one of the featured favorites! Thanks so much for hosting girls!!! I am so excited to see my desk featured alongside some fabulous bloggers. Thank you, ladies, for featuring my desk!. I appreciate the lovely compliments; it was such a fun project. I wish I could DIY all day, every day. I love sharing my thrift scores and my home, thank you again. You are so welcome! You are so talented and I love seeing all of your DIY projects.